Hi our lovely readers, especially those who are new to our club, this one is for you. 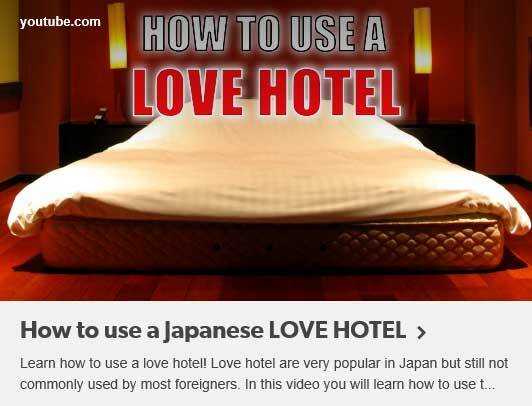 We found a useful video that explains how to use "Love Hotel." If you decide to have a session in a love hotel, you have two options; you can meet up with our dominas and choose a hotel together, or you can wait for your domina in the room. Sure, it's nice to choose a room together but sometimes it's exciting to wait for her arrival in a room alone, doesn't it? So here is a guide for you. Once you understand the system, most hotels have the same system so you are good to go! 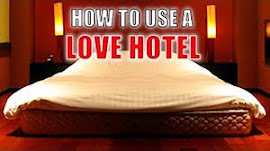 Wanna know more to make sure you can get a room? You can check videos on our YouTube playlist, "Tokyo Love Hotels." @lasiora tokyo. Ethereal theme. Powered by Blogger.